Laura Garabedian is a painter and illustrator who made the decision a few years ago to “go it full time” as an artist. To that end she has developed several signature styles and subjects, including animal shapes assumed by trees and animals decorated with Native American scripts and designs. As well as your “more standard” fantasy settings. (Is there such a thing?) Her Etsy store features several of her works in print form and also painted on ceramic, but her main web page will show you a more complete collection of her work. Myrtle’s Monsters is the home of one Myrtle Monster (makes sense), a fan who has made a name for herself in a very short time. 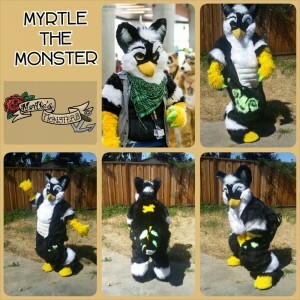 Since 2013 Myrtle has been creating not only fur-suits but that other so-popular furry art form, personal character art badges. Her personal web site features a full-color gallery of her already-extensive work as well as commission information. Fandom Fashions (“By Fans, For Fans”) have really upped their game recently. 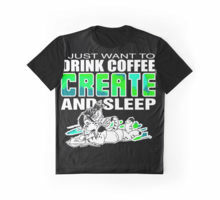 Their updated web site features many new designs for t-shirts and other handy clothing, with new designs covering many areas of fandom, pop culture, and yes, furry. Brought to you by none other than the artist known as Zhivago. (Whom, you may recall, was Guest of Honor at CaliFur 2015 — and whom you often see at many furry and comic book conventions.) Check it out. Very soon (mid-February, in fact) a new Kickstarter campaign will be starting up, looking to finance a brand-new furry-themed card game called Fur vs. Scale. 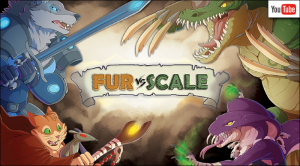 They explain it best on their web site: “Fur vs Scale is a fast-paced tabletop card game for 2-4 players, pitting heroes of rival kingdoms against each other in strategic combat. The game captures the ebb and flow of your favorite arcade fighter, challenging players to construct winning combinations of attacks, blocks, counters, and super moves over four rounds to be crowned victor. Featuring colorful anthropomorphic animal characters with unique special abilities, Fur vs Scale offers a variety of depth that can be enjoyed by kids and adults of all ages. Fur vs Scale takes place in the world of Junea, a land at war. The fragile peace that existed for decades between the Kindgom of Leon and the Kingdom of Wyrm is shattered by the disappearance of a sacred idol, and the quest to solve the mystery sets heroes from both lands on a dangerous collision course. Relive their tales of glorious combat and guide your chosen hero to victory!” The web site includes a link to a YouTube video telling you more about the game. Cynthia Read goes goes by the name of Sparky in Fandom circles, and fannish conventions are where you are quite likely to find her work. 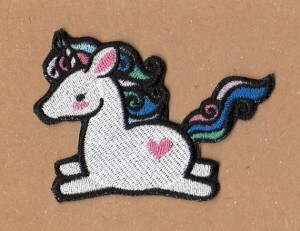 “Sparky’s Stitches is my small home-based business, mostly centered around machine embroidery, although I do dabble in other crafts.” Lots of embroidered patches for lots of fannish pursuits in fact — including fantasy, furry, My Little Pony, and more. In fact more recently she has branched out and created a line of My Little Pony themed hoodies. You can see them on her web site, and also see a big selection of her embroidered patches for sale at her Etsy Store. Margaret Trauth is an illustrator (and dancer, of all things!) with a stark, often line-less style that relies heavily on color. (This is not at all a bad thing.) 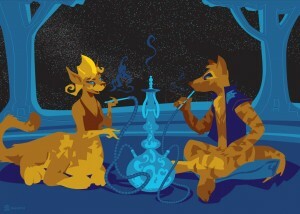 At her web site (“Egypt Urnash”) you’ll find not only examples of her illustrations (on prints, t-shirts, and other such goodies) but also full-color comics that she has worked on, including the adults-only title Five Glasses of Absinthe. Some of this is adults-only, some of it is not, but all of it is quite fanciful. It Puts Fur On Your Chest! Tiger Brand Clothing Company is a t-shirt creation outfit with some very furry leanings… both in messages and in graphics. 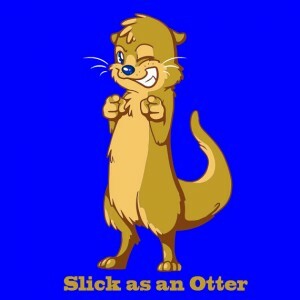 Much of it decidedly silly (even the ones not featuring otters), with more new designs behind added all the time. They even sell specialty hangers! They have their own web site where you can purchase their current designs. And of course, keep checking back for more. 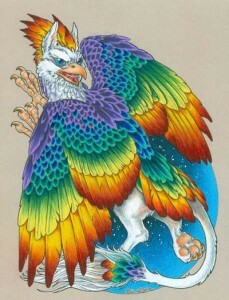 She’s an artist who simply goes by Rozga, and her colorful art works include furry subjects, fantasy, and… odd things. Like the picture below. A full-time artist since 2014, besides her presence on several well-known art sites she also has both an Etsy store and a Society 6 site where her work can be found on t-shirts, phone covers, throw pillows, and other such goodies. 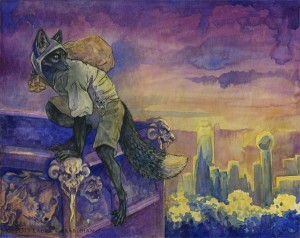 Another artist we found at Further Confusion: Sandy Schreiber, visiting all the way from the mid-west. She paints a variety of human, anthro-furry, and fantastic creature subjects, and she’s even branched out into painting them on china plates and other smooth surfaces. 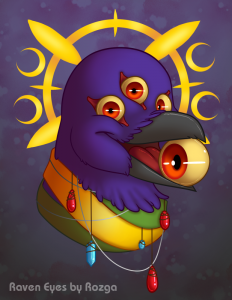 You’ll find her on FurAffinity and Deviant Art, but she also has her own web site that features both her completed full-color works and a selection of her sketches.